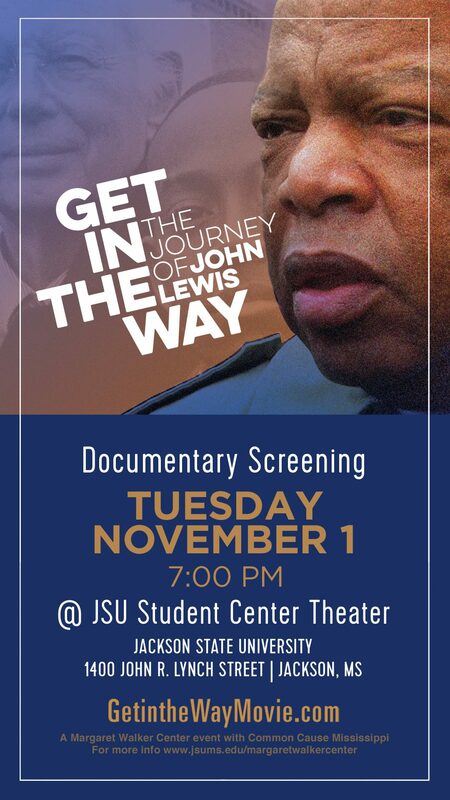 On Tuesday, November 1, the Margaret Walker Center and Common Cause Mississippi will host a screening of the documentary Get in the Way: The Journey of John Lewis at 7 p.m. in the JSU Student Center Theater. A discussion via Skype will immediately follow the hour-long film with Kathleen Dowdey, the producer/director; Donna Guillaume, consulting producer; Camara Kambon, composer; and Lillian Benson, editor. Get in the Way: The Journey of John Lewis is the first documentary biography of John Lewis, civil rights hero, congressional leader and human rights champion whose unwavering fight for justice spans the past fifty years. 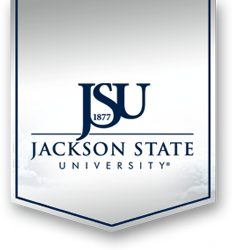 The Margaret Walker Center is now accepting nominations for the 2017 For My People Awards to be held at Jackson State University on Friday, January 13, 2017. Nominations should include a 250-500 word statement on the merits of the nominee and appropriate contact information for the nominator and the nominee. 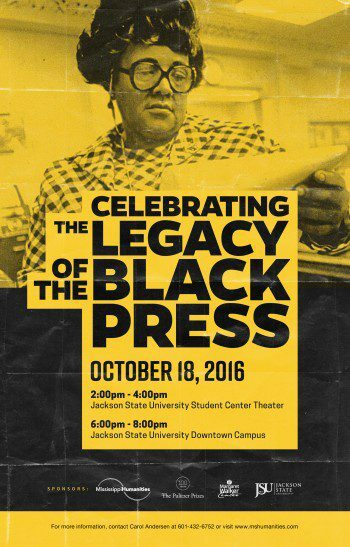 For more information or to make a nomination, e-mail the Margaret Walker Center at mwa@jsums.edu. Congratulation to Dr. Davis for 35 years of service! JSU recognizes Dr. Dernoral Davis for thirty-five years of service as associate professor and department chair in the Department of History. 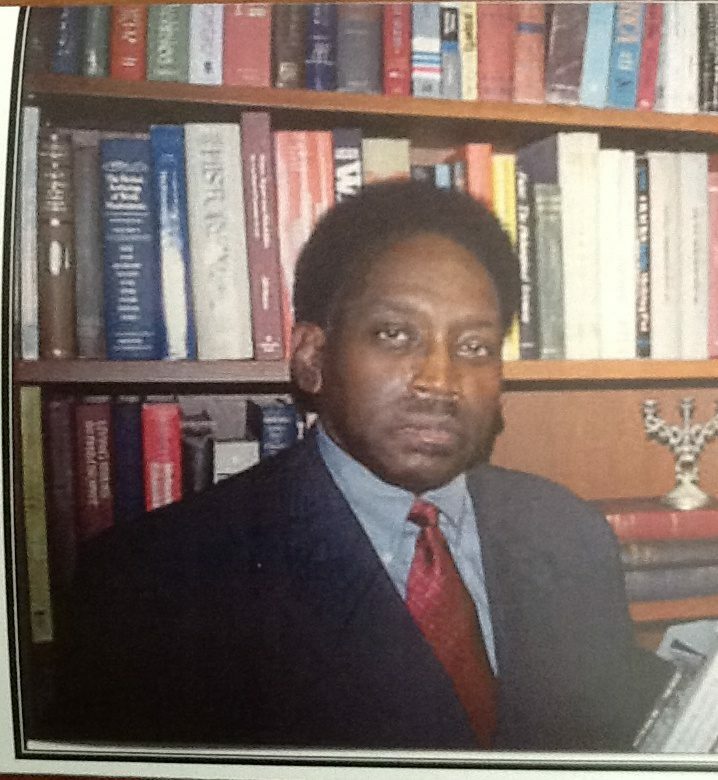 A Jackson native and graduate of JSU, Dr. Davis recieved his doctorate from the State University of New York. He specializes in African American, American, and Mississippi history. 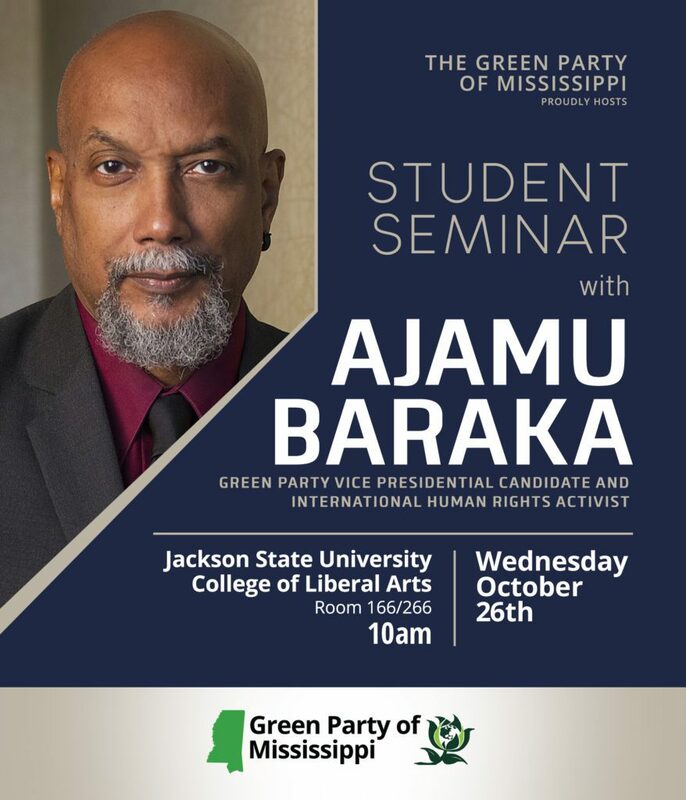 Find out more at the Mississippi Humanities Council Website. 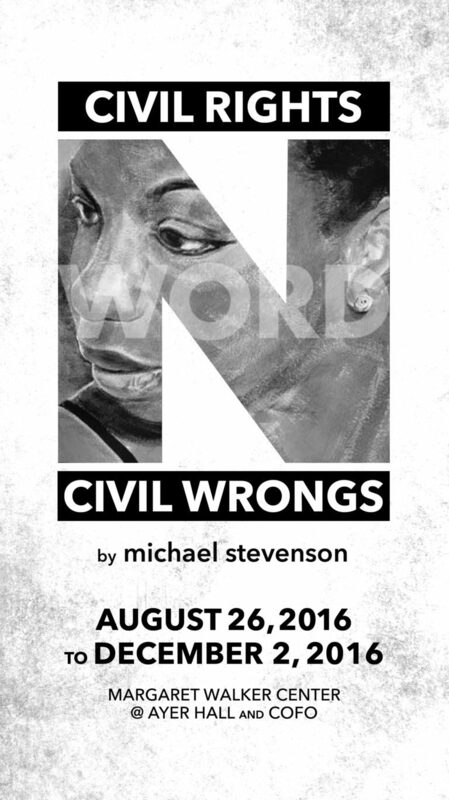 The Civil Rights, Civil Wrongs art exhibit has been extended at the Margaret Walker in Ayer Hall on the campus of Jackson State University through Friday, December 2. Note: Announcement text taken from COFO's official notice. Did you miss the Conference on the Liberal Arts? Watch it on livestream. Several sessions from the conference were recorded on livestream. Chairman William D. Adams, from the National Endowment for the Humanities, spoke in Lib 266 on the need for the liberal arts in education and his speech is also on livestream.